My book, Islamic Renaissance — A New Era Has Started, published by Rainbow Press, U.S.A (2012) will be republished in Malaysia soon (and also translated into Malay). I am grateful to Dr. Chandra Muzaffar for having written a Foreword to it upon my request. 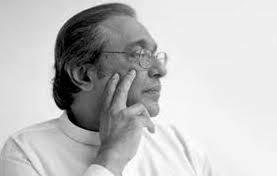 Below I publish Dr Chandra Muzaffar’s Foreword. — K.A. 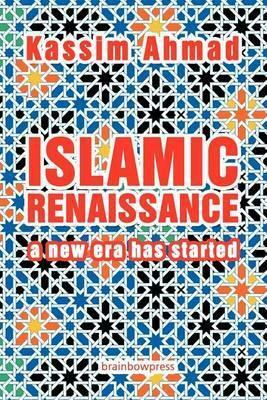 Islamic Renaissance a new era has started is vintage Kassim. He reasserts his controversial stance on some important challenges confronting Muslims today. In 1986, he published a book in Malay entitled, Hadith: A Re-Evaluation. As its title suggests, he argues for a fresh look at the vast corpus of sayings attributed to Prophet Muhammad with the aim of bringing them in line with the principles and values of the Qur’an. The book shows in an eloquent manner why the Qur’an should be accorded primacy. It is a pro-Qur’an rather than an anti-Hadith book. His critics were not convinced. They denounced him as an anti-Hadith scholar who had deviated from the true path of Islam. They wanted him punished. Some even had the temerity to demand that Kassim be ‘excommunicated’ from the ummah. But Kassim stood his ground. I was one of a handful of Muslims who defended him in public. Contrary to what his harsh and unkind critics were saying, Kassim had not sought the abolition of the Hadiths. To reiterate: he merely wanted to ensure that Hadiths conformed to the letter and spirit of the Qur’an. Though the controversy died down after a while, Kassim, it is not widely known, suffered a great deal. He was isolated and marginalised. In ultra-conservative Muslim circles, he was viewed with suspicion. It is this backdrop which lends meaning to his present work. With great lucidity, he proclaims — once again— that the inclination to put Hadiths on the same status level as the Qur’an should cease if Muslims are to liberate their minds and souls and re-emerge as a major civilizational force. 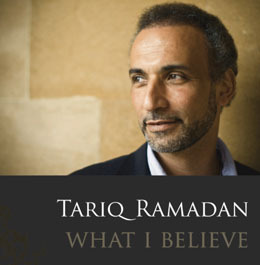 He provides concrete proof of how certain Hadiths on women, non-Muslims, the pursuit of knowledge, and the notion of the state, contradict the letter and spirit of the Qur’an. There are many other aspects of his book that would appeal to thinking, reflective Muslims and non-Muslims alike. One of them is his rejection of the false dichotomy between Islam and the secular. At the theoretical level, such a dichotomy should not exist since Islam is a complete way of life founded upon God Consciousness expressed through universal values and principles embodied in the Qur’an. What this means is that Qur’anic values and principles should guide a Muslim in his economic and political activities inasmuch as they should shape his family life. Besides, since there is no priesthood in Islam and the human being as vicegerent on earth has a direct relationship with God, the scope for the emergence of a privileged class of interpreters of the religion with a monopoly over text and tradition, is — in the theoretical sense at least— quite limited. But in reality there is a religious-secular dichotomy in Islam with the ulama exercising authority over matters pertaining to the spiritual and the moral. The narrow, sometimes bigoted interpretations of these ulama have been roundly condemned in this and other writings by Kassim. Identifying, and chastising, the ulama for their negative role in society is a challenge that most Islamic reformers tend to shy away from. 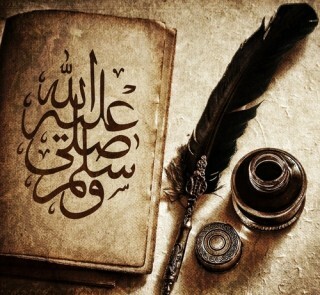 It is partly because of the solidification of the exalted position of the ulama in Muslim history with their power over religion as a defined, demarcated enterprise that a secular sphere has now become integral to Muslim societies— a sphere where Quranic values do not seem to apply. Business and politics would be two glaring instances. This is why when someone reminds a businessman of ethics or a politician of principles the stock-in-trade answer is often, “Oh, this is business, or, this is politics.” Kassim laments this attitude. On this, as in many other areas of Islamic thought and practice, Kassim and I— we have known each other for more than 40 years— are on the same page. Our ethical and intellectual affinity goes beyond Islam. In our struggle for global justice and a better world, we are also in the same trench. Nonetheless, we differ on certain issues. 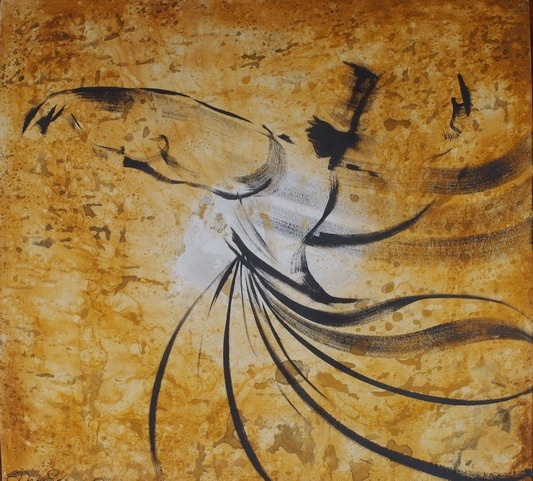 In Chapter 19, Kassim labels mysticism— Sufism— as a deviation from the Straight Path. While it is true that some aspects of Sufism which emphasise a passive approach to, even a withdrawal from, society betray Islam’s active commitment to justice and social transformation, it is an undeniable fact that Sufism has also played a major role in transmitting the essence of the religion encapsulated in its message of universal love, compassion and kindness to people in various parts of the world. In Southeast Asia, as in South India, Central Asia, East and West Africa and North Africa, it was Sufism which was one of the main conduits for the spread of the religion. As we grapple with globalisation, Sufi universalism, with its vision of an inclusive humanity, is already beginning to draw non-Muslims to Islamic teachings. However, it is not these differences in viewpoints that one should be concerned about. Kassim’s outstanding contribution to the contemporary Muslim world lies in his plea to get rid of our Hadith-centric approach to the religion and to privilege the Qur’an as the eternal word of God. Its universal values and principles — it is worth repeating — will have to be harnessed and applied to the grave challenges facing humankind today. Only then will an Islamic Renaissance take place. It will require a great deal of creative, innovative work both at the conceptual and practical level. A new generation of scholars and activists will have to shoulder this monumental task. In the meantime, let us salute Kassim for his indomitable, unflinching courage in espousing a cause — the centrality of the Qur’an —- which he believes will herald an Islamic Renaissance and the renewal of civilisation. Kassim Ahmad (1933-2017) is Malaysia’s foremost thinker and philosopher. Kassim was born on 9 September, 1933 in Kedah, Malaysia. He received his Bachelor of Art’s degree in Malay language and literature, but also read widely in political science and Islamic philosophy. He grabbed national headlines in the 1950s with his dissertation on the characters of Hang Tuah (Perwatakan Hang Tuah), the Malay literary classic. In it he challenged the traditional interpretation and made the hitherto hero Hang Tuah as nothing more than a palace hack, and elevated the anti-hero Hang Jebat as the true hero, willing to kill even the sultan in defence of honor and principles. Kassim was jailed for nearly five years under the ISA for daring to express openly his political views, an experience which he recounted in his book, Universiti Kedua: Kisah Tahanan di Bawah ISA, 1983 (Second University). Like many modern reformists, after reading Rashad Khalifa’s book, Quran, Hadith, and Islam, Kassim experienced a paradigm change. Kassim again shook the Malay world with his Hadis – Satu Penilaian Semula, 1986; (Hadith: A Re-Examination) in which he challenges the infallibility of the purported words of Prophet Muhammad. Except for an honorary doctorate in Letters conferred by the National University of Malaysia, the country has not seen fit to honor this great public intellectual.